Discipline to exercise as the muscles. It can develop at any age each person. Training methods of discipline can be internal and external. 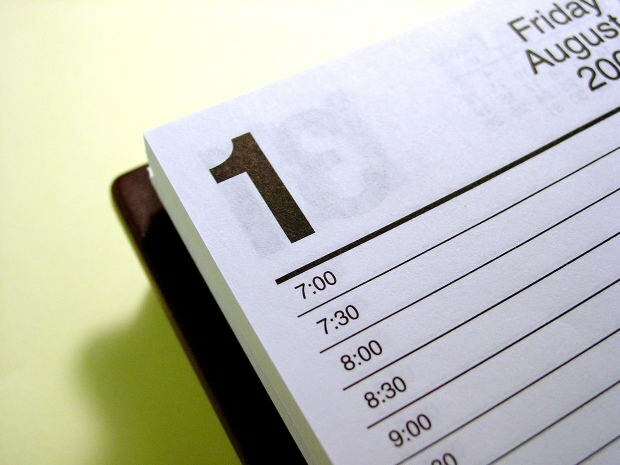 Get a notebook where you will record your plans for each day. On the first page write down your goals. What you want to do, but you can not because of laziness, time constraints and any other valid reasons. For example, you want to learn to dance, to read all collected works of L. N. Tolstoy and buy a new sofa. Writing what you want to do, you will understand your wishes and concerns. Narrow them. Write what time you need to read all the books, how many hours a day you would like to spend on dancing and what requirements do you impose to the couch. When you don't have a mentor who would monitor your schedule, you must control yourself. Every day write down everything you have done for the day and what you wanted to do but didn't. Gradually you will begin to catch yourself thinking that now you could read a book, but instead somehow eat another piece of cake. Maximum zoom to yourself those things that you'd like to do. If you put a book in every room, then sooner or later the hand will be pulled. Focus on your schedule. What time are you most active? Try to schedule the most difficult tasks for this period. For the most part people that time is morning. If you do the most unloved and difficult in the morning, the whole day will be free from guilt for his indiscipline. If you find it difficult to get up in the morning, every day, move your alarm clock one minute ago. After 3 months you will Wake up early naturally. Get yourself a timer. If every half hour you will hear a beep, then gradually developing a sense of time.If you have a possibility, ask to be controlled. Parents can every day to ask you what is scheduled for today you did. In children discipline can be developed in the form of a game. Engage the child in the result of any activity, for example, animation. And then make a cartoon with him. When the child appears lively interest, he wants to do everything by himself.